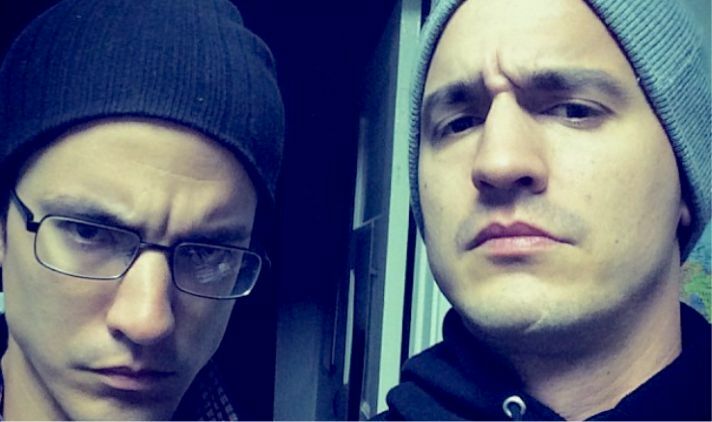 Wax and Herbal T are twin brothers that rap and write/produce music. They have been working together on their unique blend of funk, hip hop, and creative randomness since they were children. After moving from the Washington DC area to California in 2006, the same year they released their breakthrough album, Grizzly Season they started to gain a following on YouTube and now have in excess of 350,000 channel subscribers and 94 million combined views on their videos. As a solo artist, Wax has released 3 solo albums as well as 2 mixtapes and several collaborative projects with other musicians. He was signed to Def Jam Records for a stint between 2010 and 2012 but now releases his music through his own label Scrublife Records. Herbal T released his solo album Lo Fi Blow Dry in 2014. The duo are currently working on an EP with funk/soul producer Lack of Afro, who they have collaborated with frequently since 2009. Their slogan, which must either be triumphantly shouted or written in all caps, is FLY WITH US! 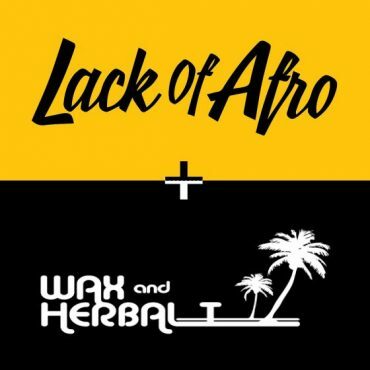 Lack of Afro was first made aware of Wax & Herbal T back in 2009 after being sent a link of them in their car freestyling over his cover of the Arctic Monkey’s track When The Sun Goes Down from his debut album, Press On. YouTube may have still been in its infancy, but the clip had a huge impact on the young producer and he immediately contacted the brothers about guesting on his next album, My Groove Your Move, released in 2009. Fast-forward 8 years and collectively they have appeared on 6 Lack of Afro originals including the monster hit P.A.R.T.Y – licensed by Adidas, Miller Lite, ABC and Fox to name but a few – whilst Lack of Afro has returned the favour by producing 6 originals for their own solo projects, with combined YouTube views totalling in excess of 10 million. Very rarely do you hear such a natural producer / rapper combination but with Lack of Afro + Wax and Herbal T, it’s evident from the first note to the last.